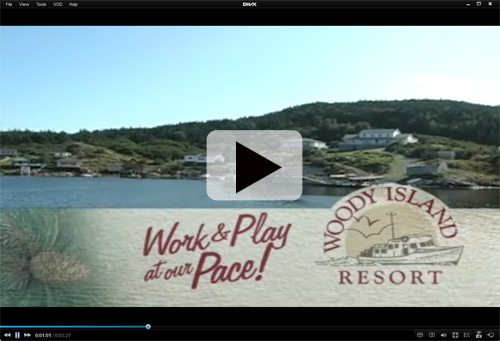 We invite you to step back in time, and experience Newfoundland history firsthand at Woody Island Resort. Located just two hours outside the hustle and bustle of St. John's and Gander, this rugged, quaint, beautiful island, resettled in the early 1970's has preserved much of its original heritage. 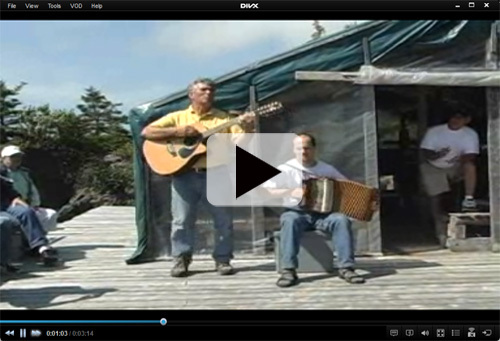 Woody Island Resort offers a vacation destination like no other, and plays host to many Newfoundland traditions such as the iconic kitchen party, sing-a-longs with local musicians, traditional Newfoundland home cooked meals with toutons, fried cod, and fresh homemade bread. Other activities such as boating, hiking, etc. are also available. Come experience everything Newfoundland has to offer - all at one destination. The resort's accommodations has 30 bedrooms, 28 bathrooms, a fireplace-lit cozy dinning room/common room, and a friendly staff working to ensure you feel right at home. Sit back and enjoy the 40-minute cruise to the island, our skipper has everything under control. There is always lots of wildlife to see; bald eagles, moose, caribou and even whales make regular appearances along the route! As you enjoy the unmatched scenery of Placentia Bay, you’ll also get your first introduction to Newfoundland folk music. Once you disembark from the Merasheen, the island becomes your playground. There is lots to see and do, so once you get settled away in your quarters take advantage of this truly unique opportunity!